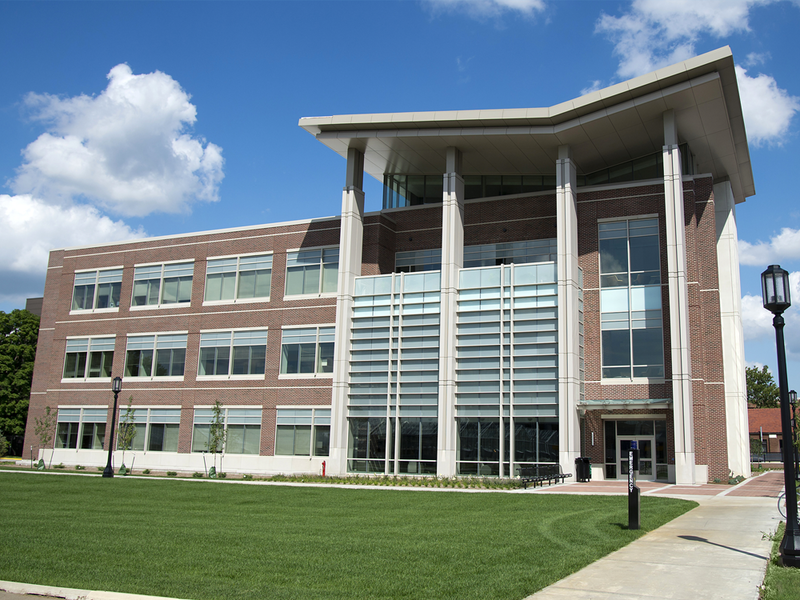 As a higher education and research facilities construction manager delivering cutting-edge, state-of-the-art spaces for learning, testing, and research, BWI will ensure the Purdue University family remains the primary focus of this innovative project. 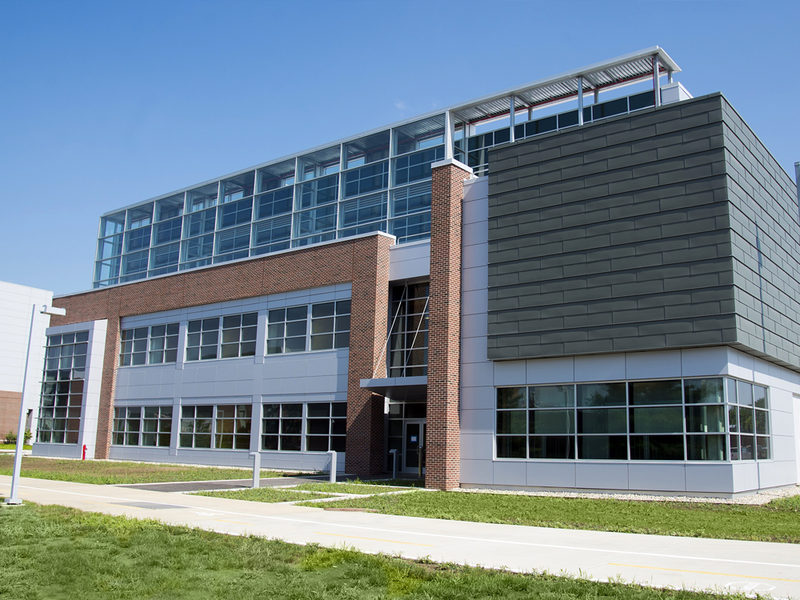 The Purdue STEM Teaching Lab Building will be more than bricks and steel and glass that contains everything inside. The new facility will serve as a place where opportunities for growth are created and improved. It will also serve as a place where the highest quality of hands-on education will be delivered.